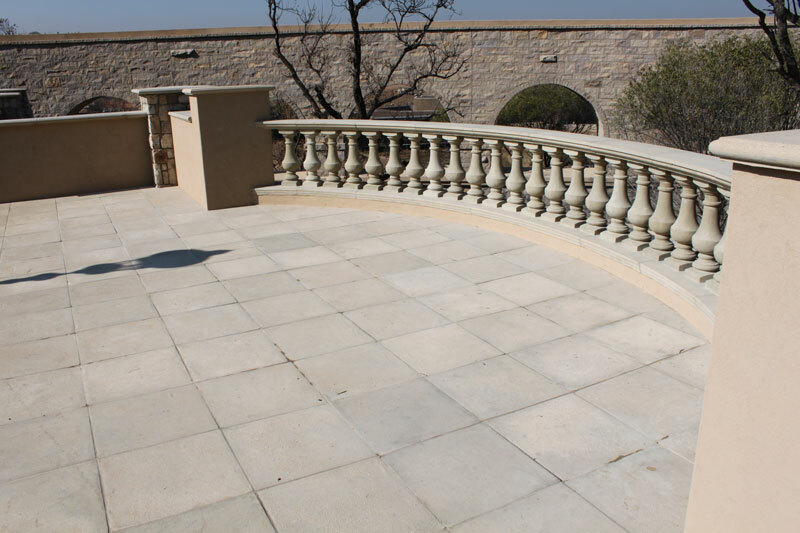 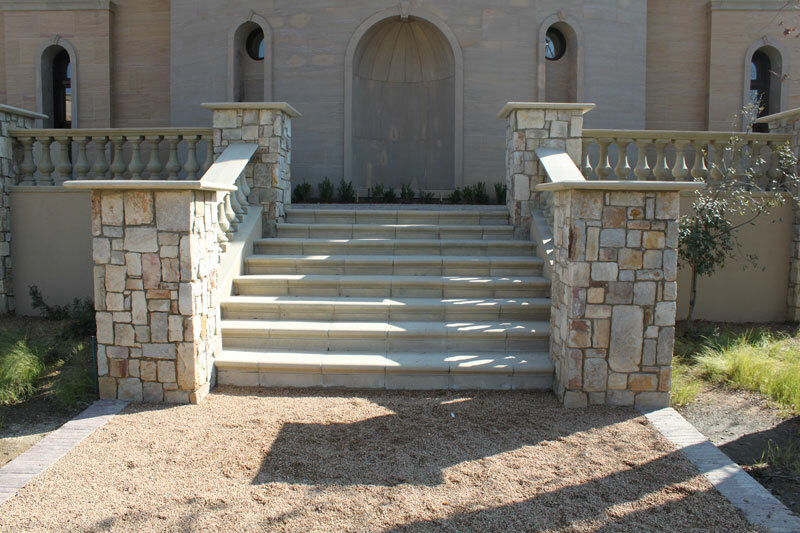 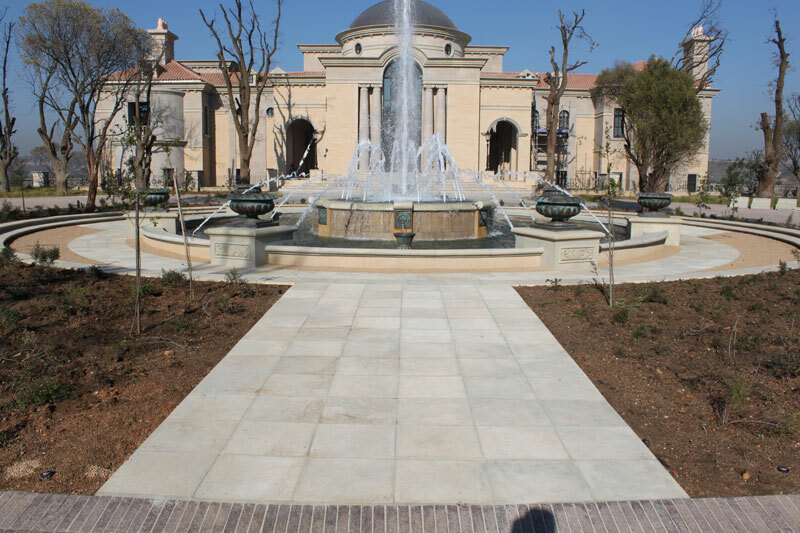 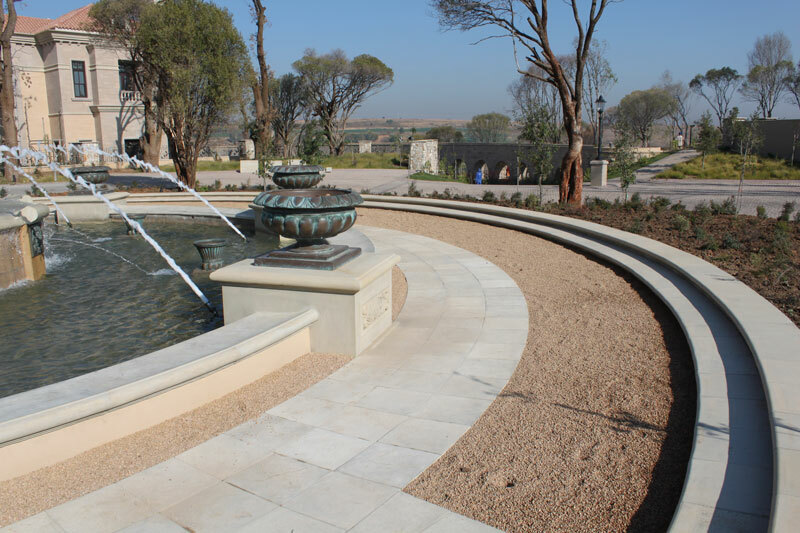 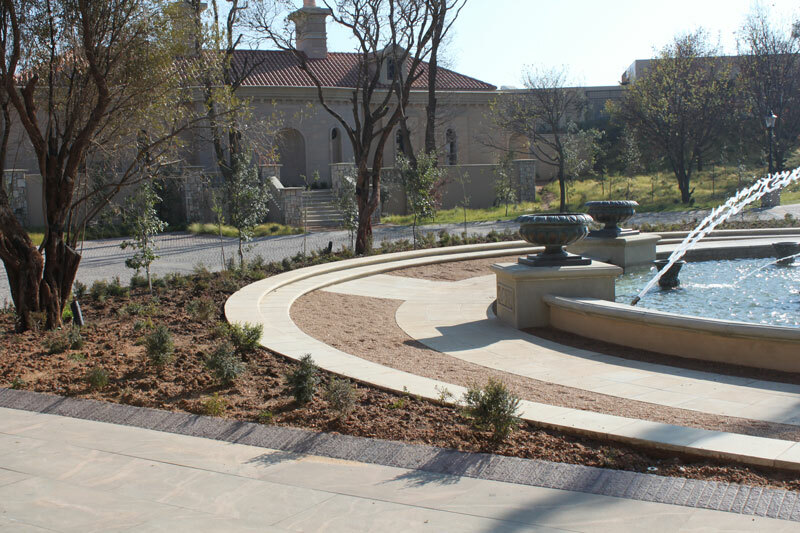 The Clarens Stone Tiles and Pavers have been updated with a new mix design. 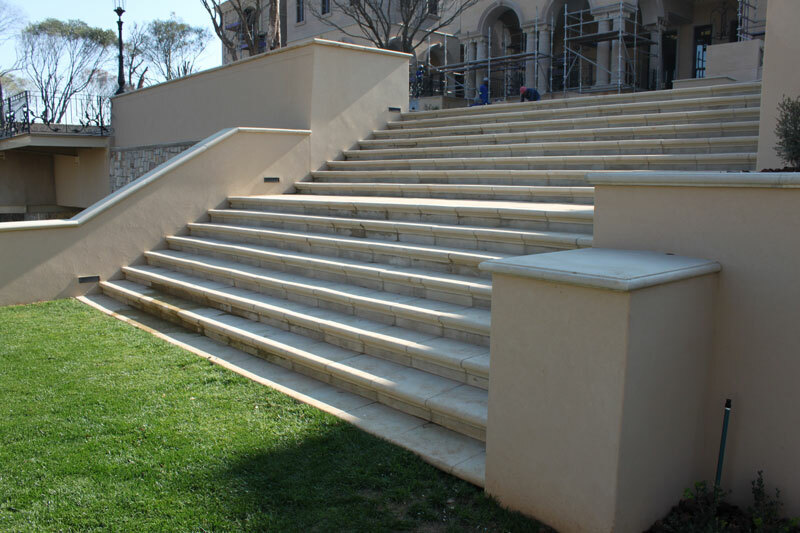 An excellent paving choice for high volume traffic. 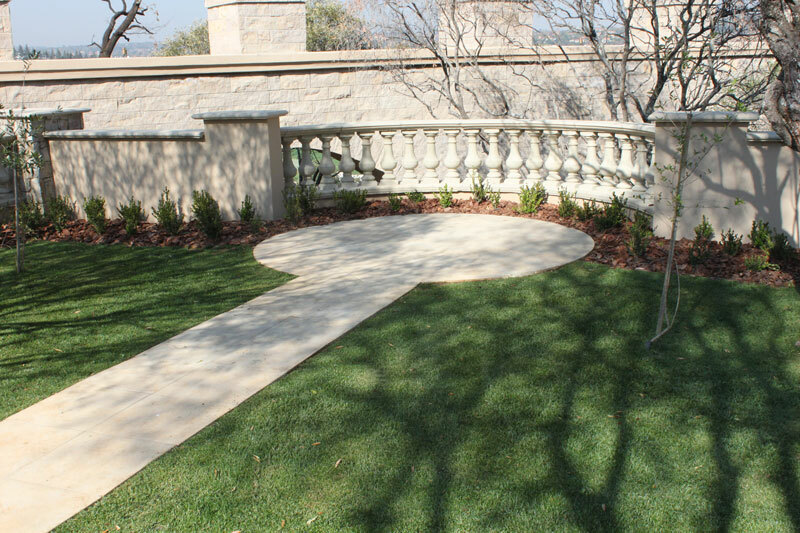 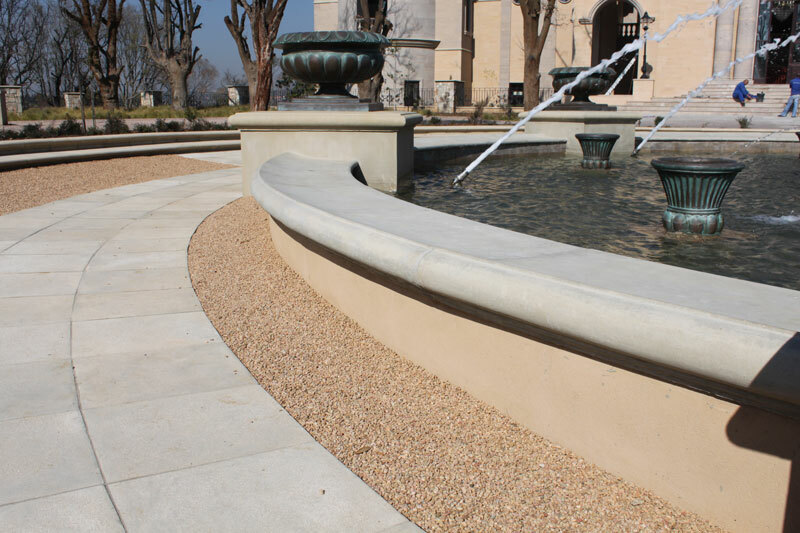 Can be cleaned without the need for detergents or acid cleaners making the Clarens paving stone the environmentally friendly choice.